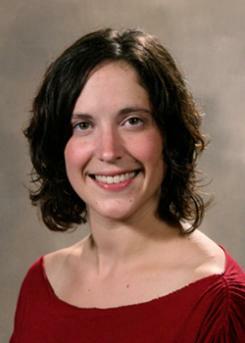 Stacy joined the Civic staff in 2005 and was named Properties Master in 2008. After earning her Bachelor's Degree in Technical Theatre from Lehigh University, she served as the Technical Director for the Shadowland Theatre in Ellenville, New York as well as Scenic Carpenter for Production Resource Group in New Windsor, New York. Stacy has created stunning and imaginative props for many Civic productions. Some of her favorite builds include: Smaug the Dragon for The Hobbit, the school desks for The Hundred Dresses and Chip s cart for Disney's Beauty and the Beast JR.